This is a free printable for a origami flower gift tag to colour in. 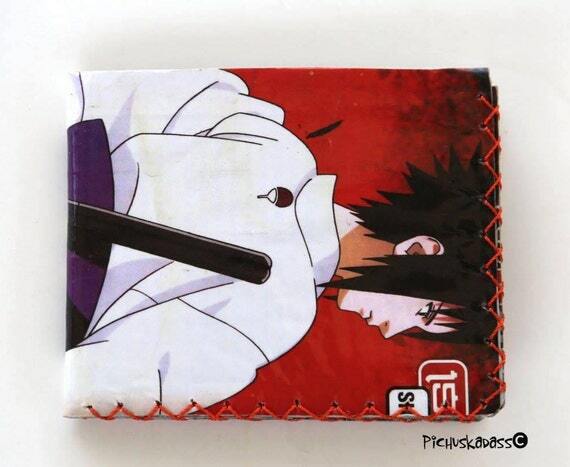 When it is folded you can write a secret message inside. The flower opens and closes with a simple pull. Depending on which way you fold the petals you can have two different types of flowers. 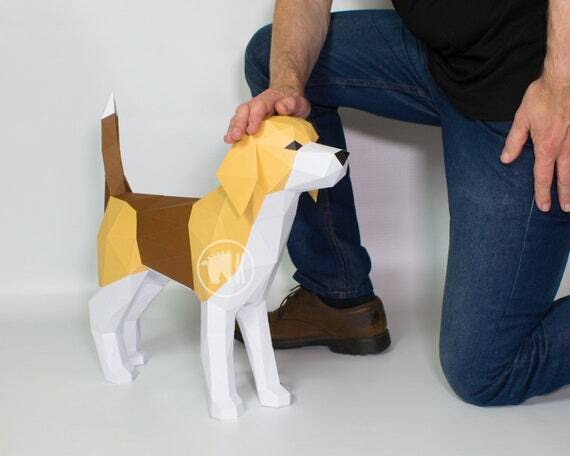 Cute Life-size Beagle You Can Make From Paper! This papercraft template will let you create a super cute free-standing paper sculpture of a friendly Beagle dog. The template has been carefully designed to make it easy for you to craft a darling little doggie in a four colour pattern of your choice. Make your own magical little papercraft Unicorn with this template and illustrated step by step assembly guide. Full of character this cute little Unicorn is an adorable paper art sculpture in a modern low poly style. 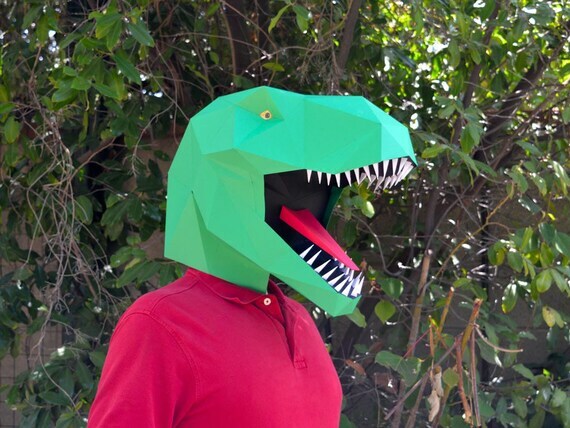 Print out these templates, and you can build your own T-Rex mask! 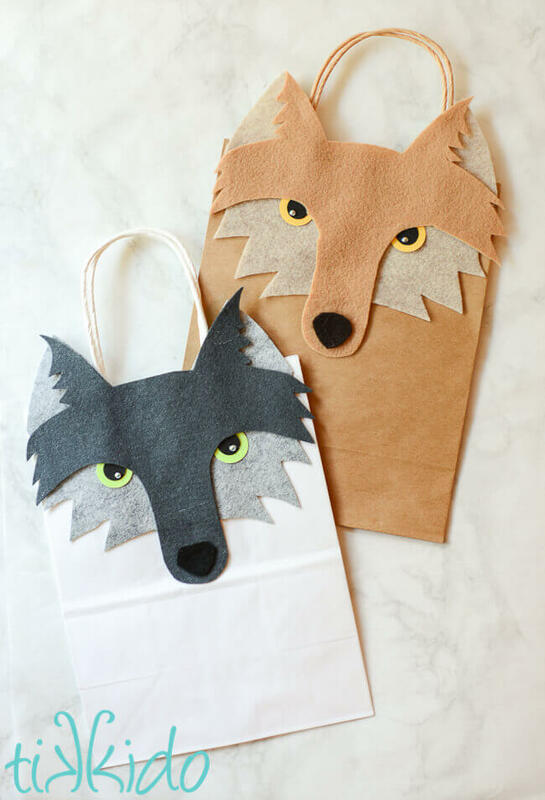 Great fun for Halloween, parties, or just for playing. 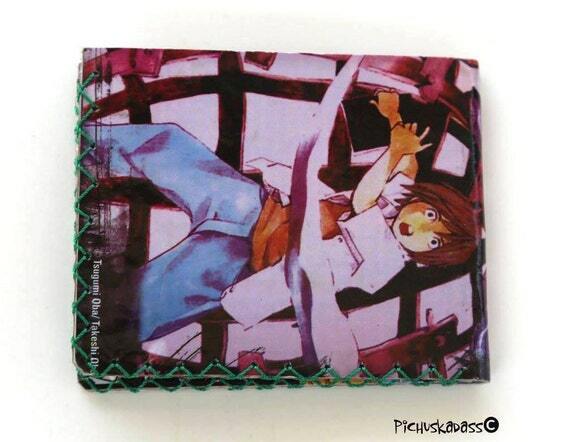 Also makes a fantastic decoration for a child's bedroom. 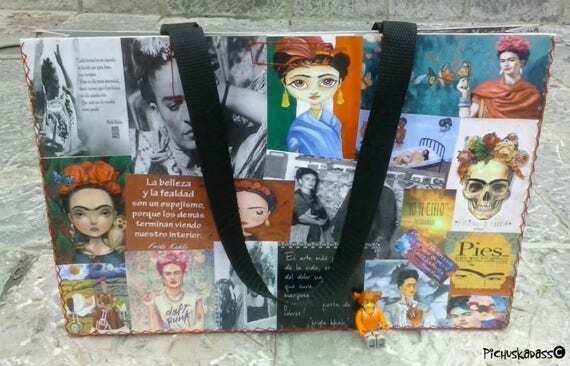 Use multiple colors of paper to create brilliant looks, or paint the finished model to build something beautiful. 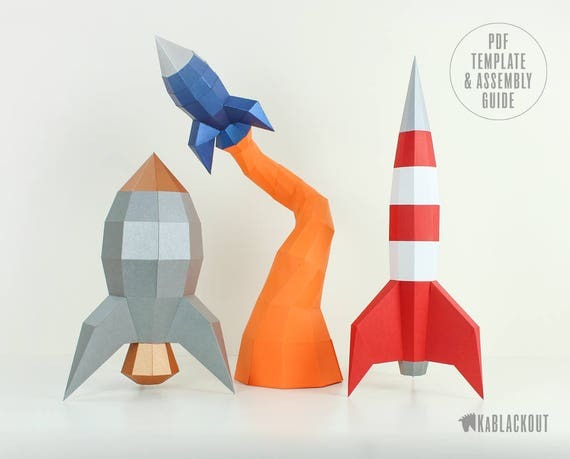 This is a collection of three vintage-style low poly papercraft model rockets that will look great in a bedroom or mancave. Here’s your chance to pick up this exciting rocket bundle with a whopping 30% discount off the individual prices! 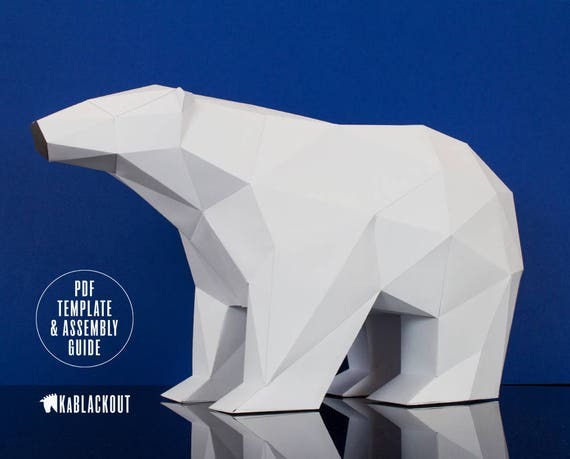 Polar Bear is a stunning geometric paper art sculpture in a contemporary low poly style. The Polar Bear's sleek and characterful design will bring a cool arctic vibe to your home or make a fun Christmas decor display. This contemporary lighthouse papercraft sculpture stands an impressive 20 inches high. 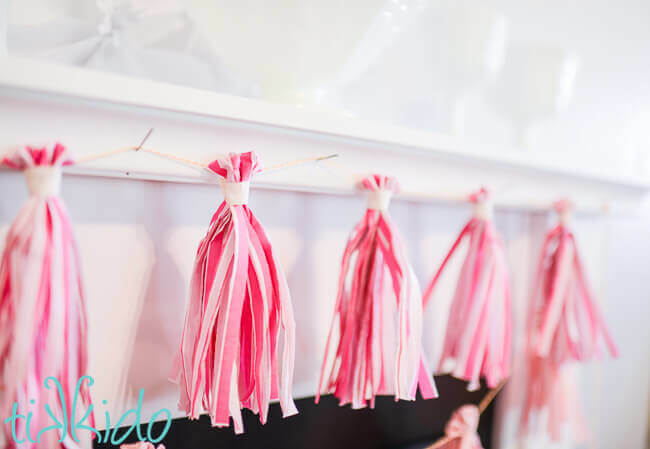 Use this DIY printable template to create your own beautiful home decor project. 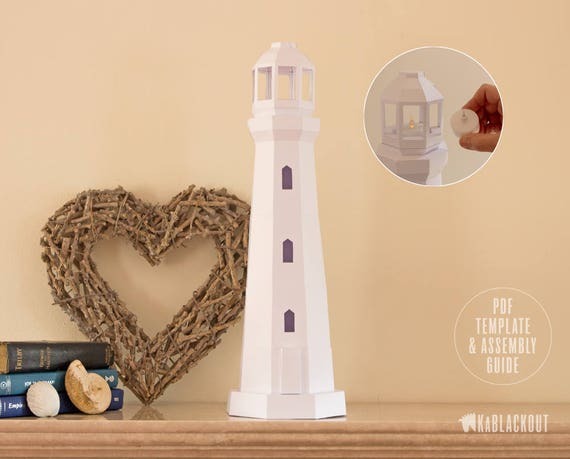 For extra fun the lighthouse has been designed to hold a standard 1.5 inch (38mm) battery powered LED tealight, perfect if you want to illuminate your windows with your papercraft sculpture to guide your loved ones home! 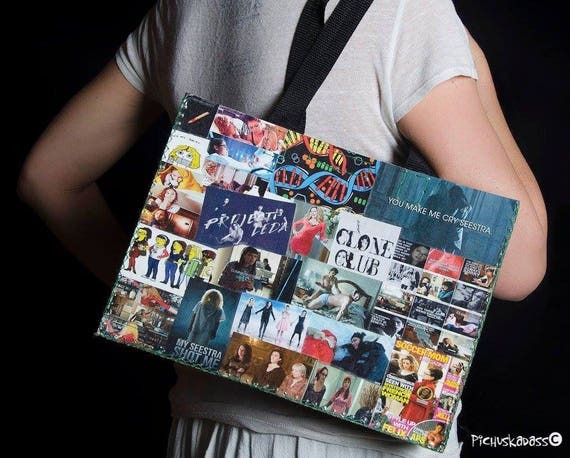 Available in my Etsy and Folksy shops ready for your christmas wrapping.